Black Friday Early Bird Deals! 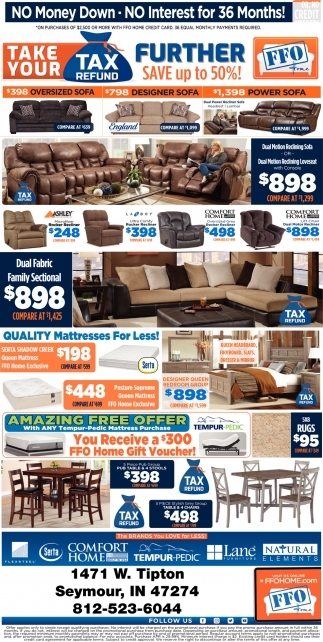 Sofas, Sectionals & More At Kentuckiana's Lowest Prices! No Money Down No Interest 36 Months!